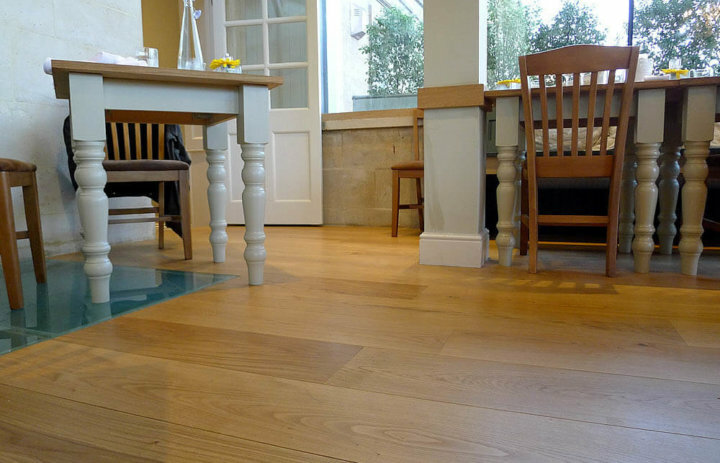 The Cowshed Restaurant Bath is the latest Cowshed Restaurant in the West Country. 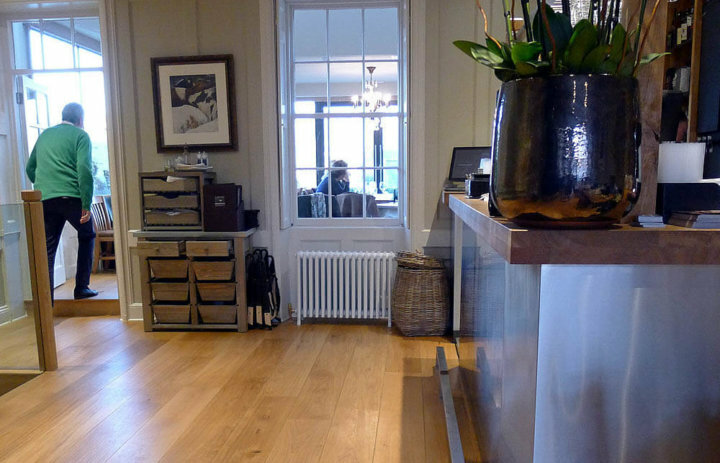 Like its namesake in Bristol, the interiors are fitted out to the very highest standard. 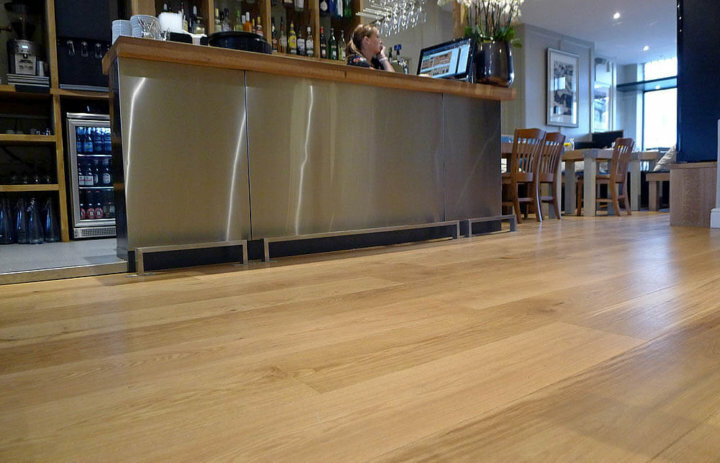 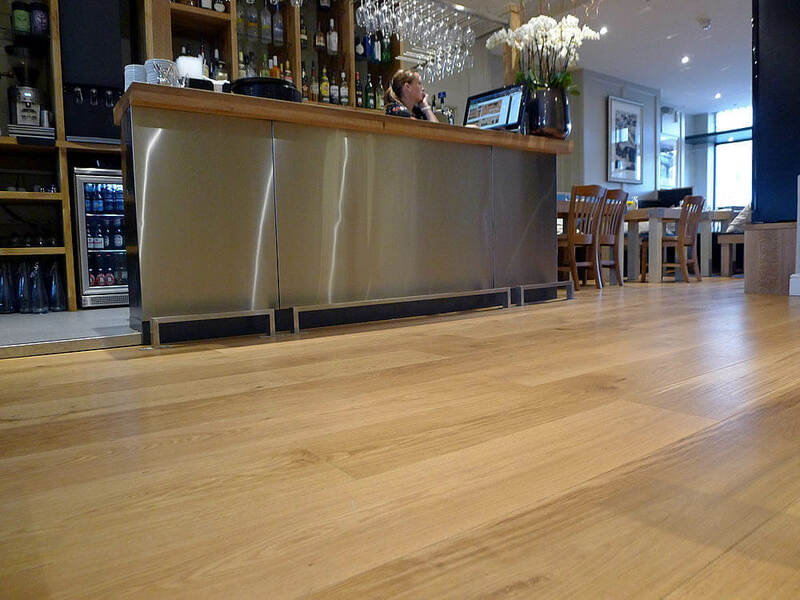 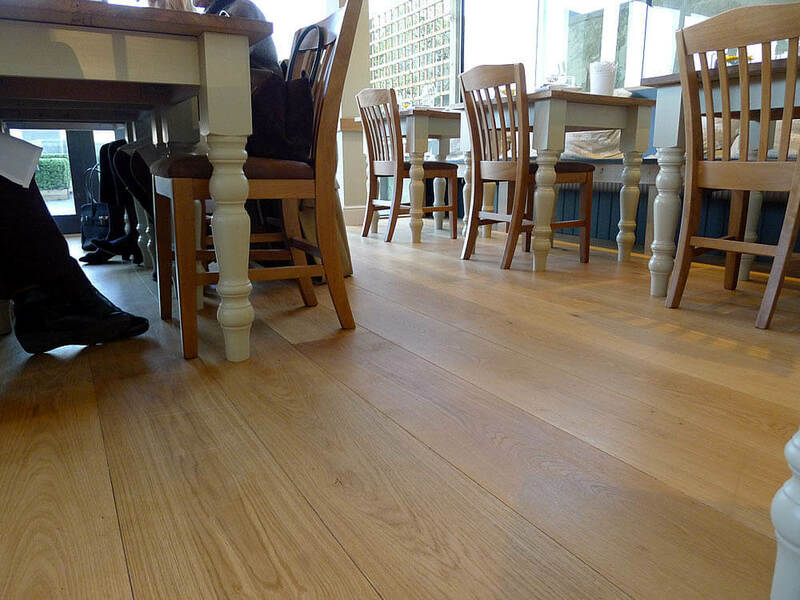 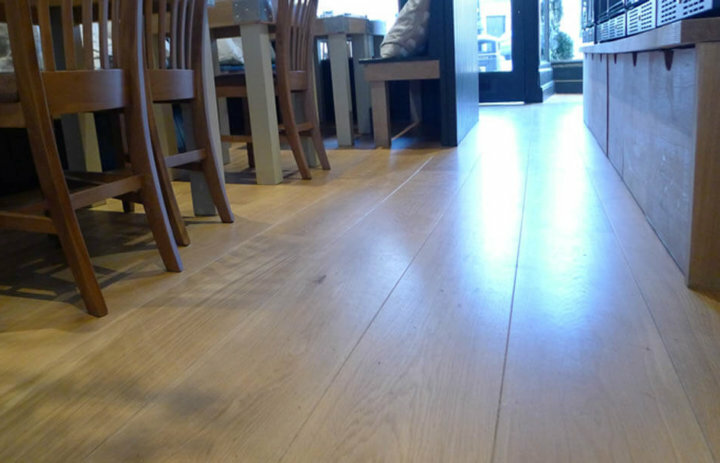 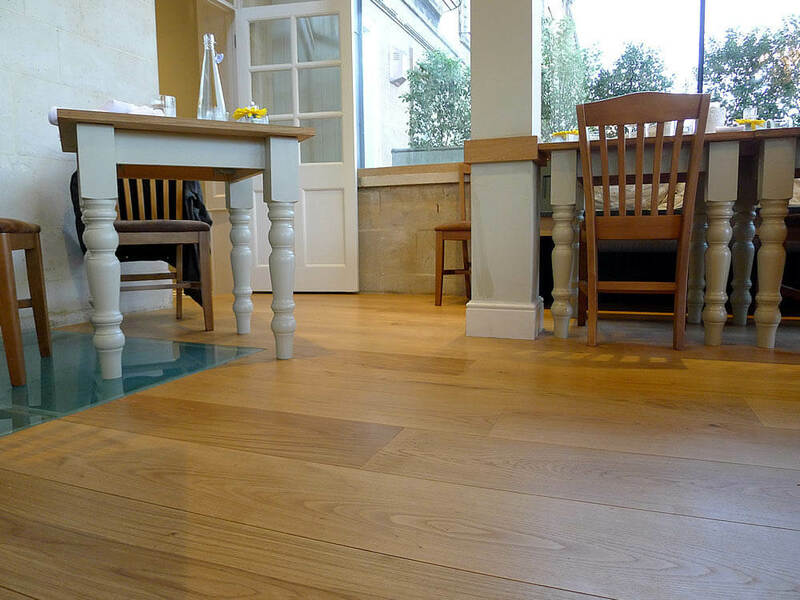 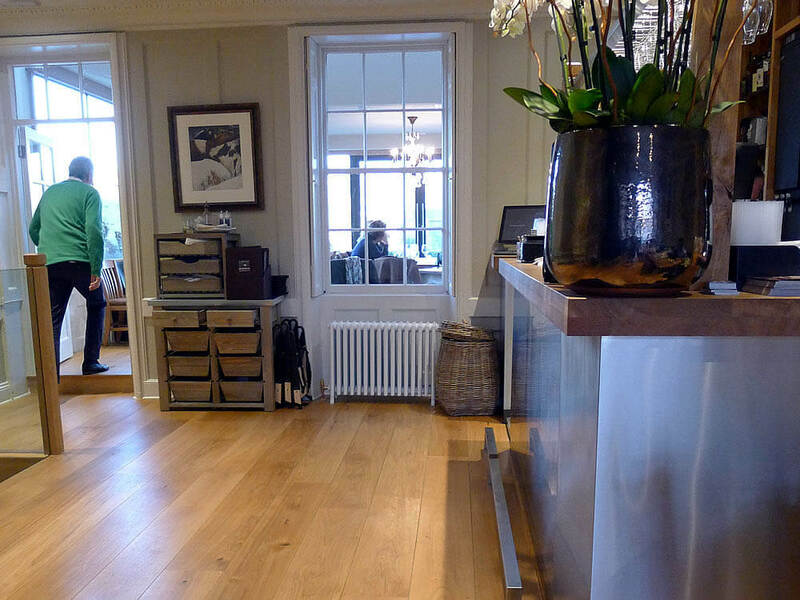 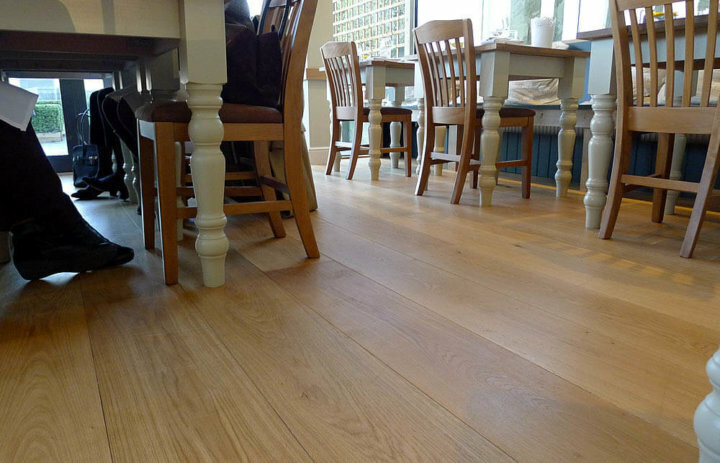 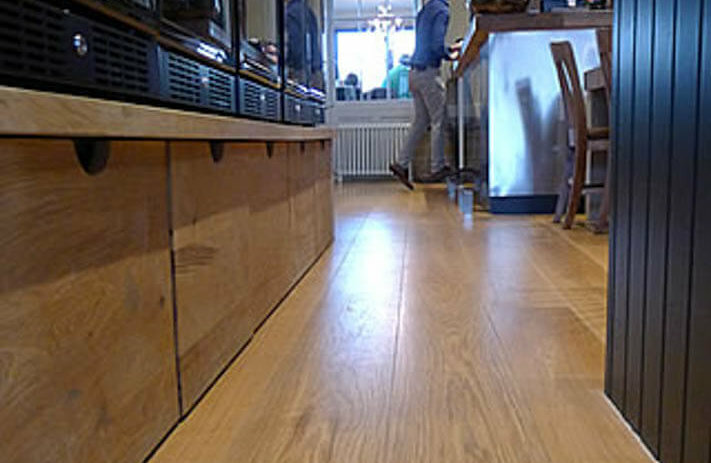 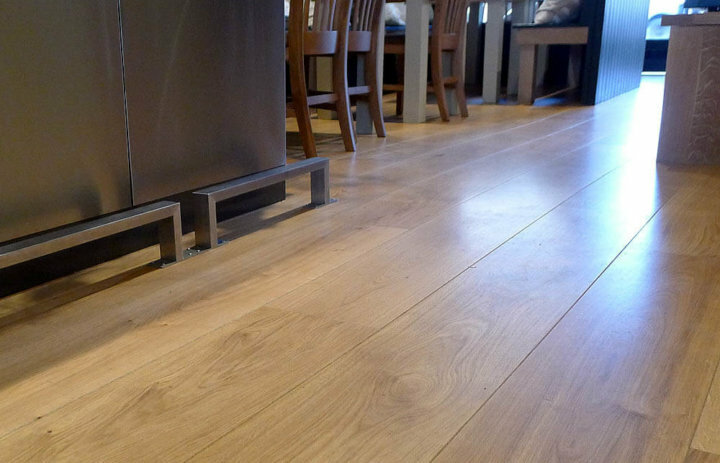 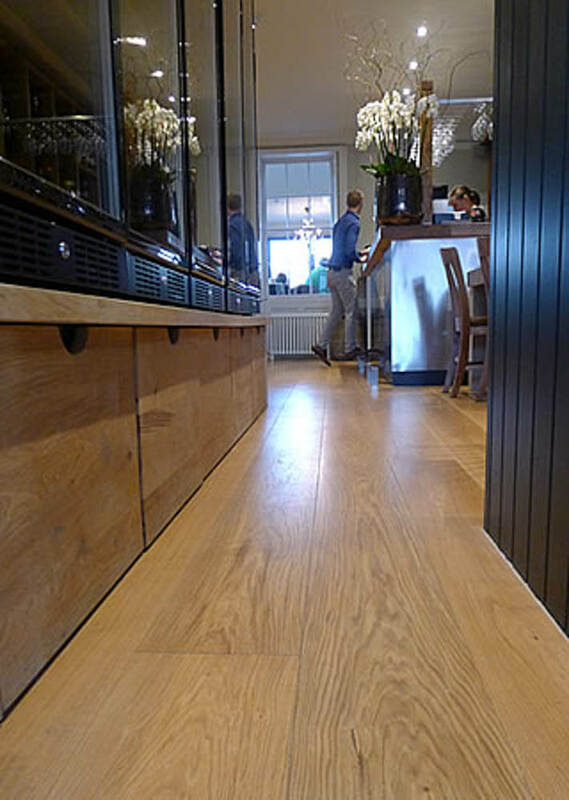 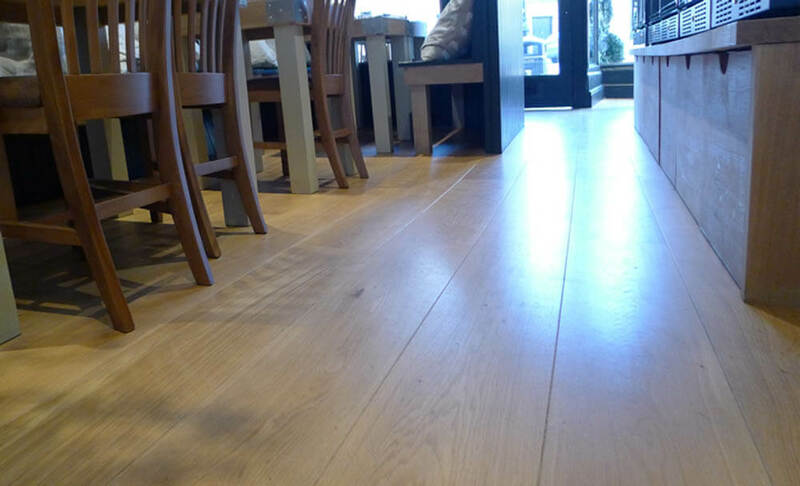 Here, at Bladud Buildings in Bath, the designers again chose Chaunceys wide Tectonic® Fixed Length FSC® Certified Oak throughout the ground floor with flagstone on the basement floors. 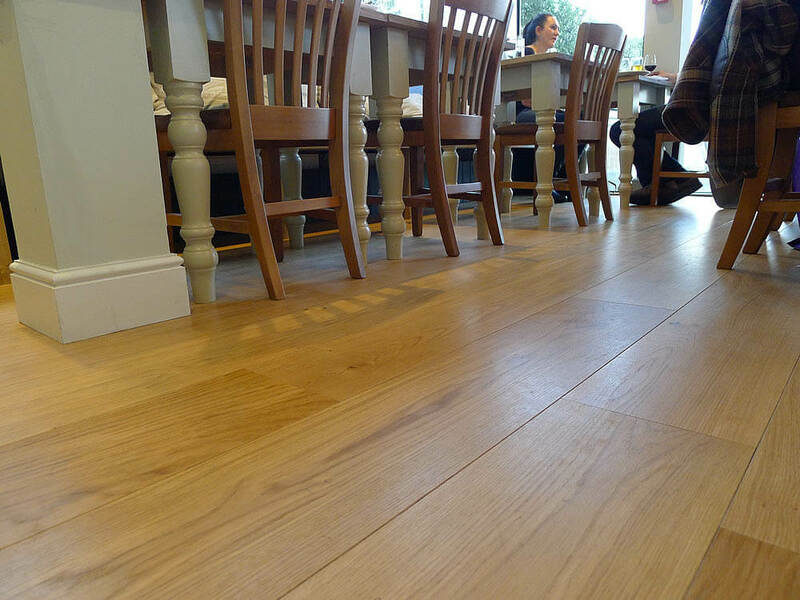 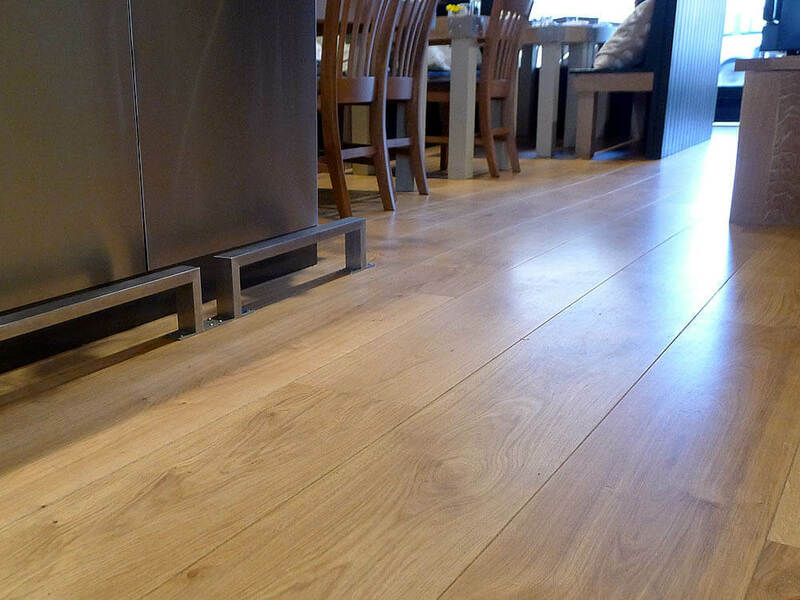 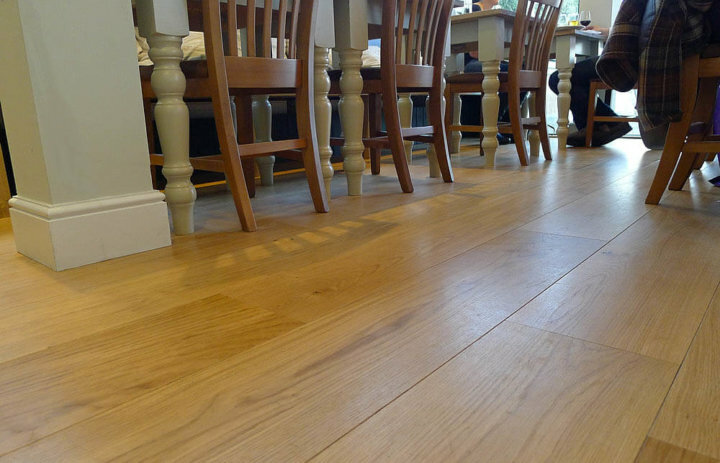 The floor was finished with Treatex Clear Matt Hardwax Oil.